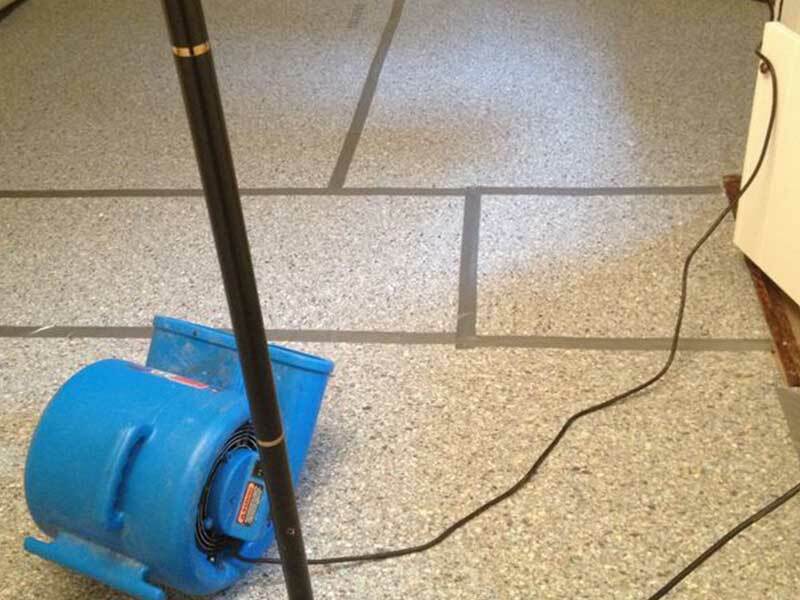 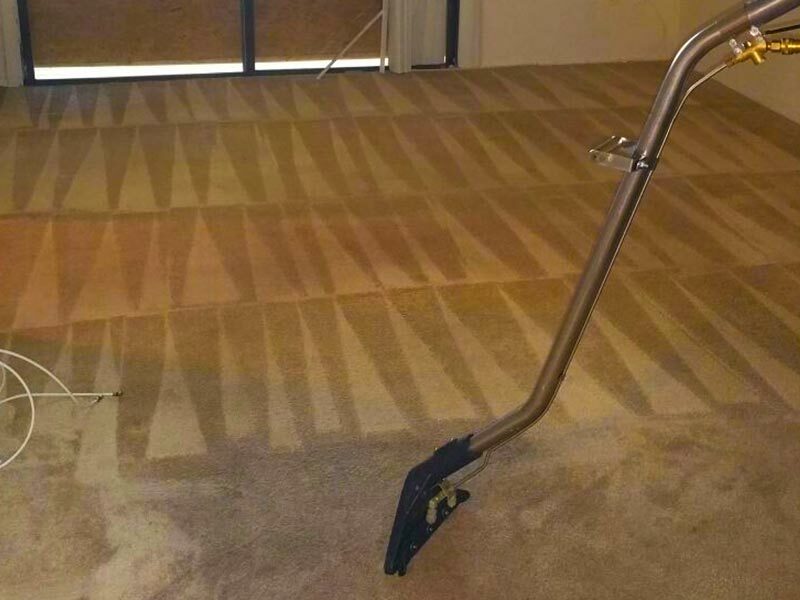 We offer the best carpet cleaning experience in Dallas, from top to bottom. 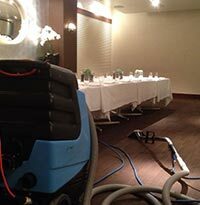 We have unique offers on any cleaning combination you might need. 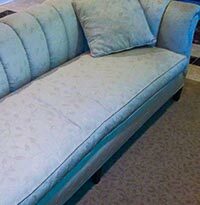 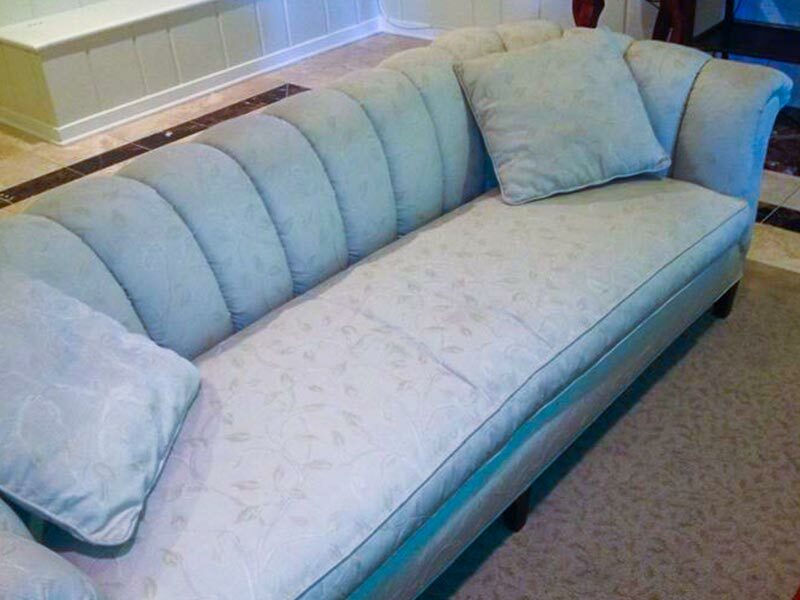 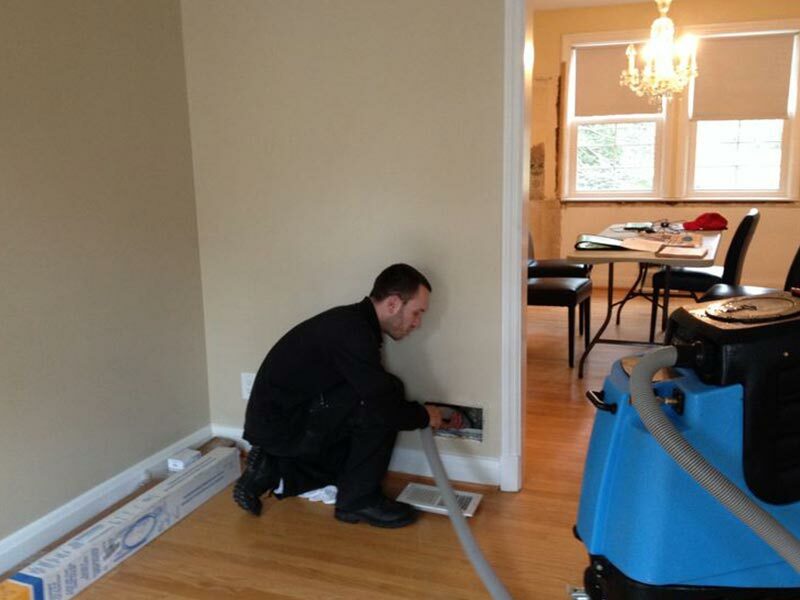 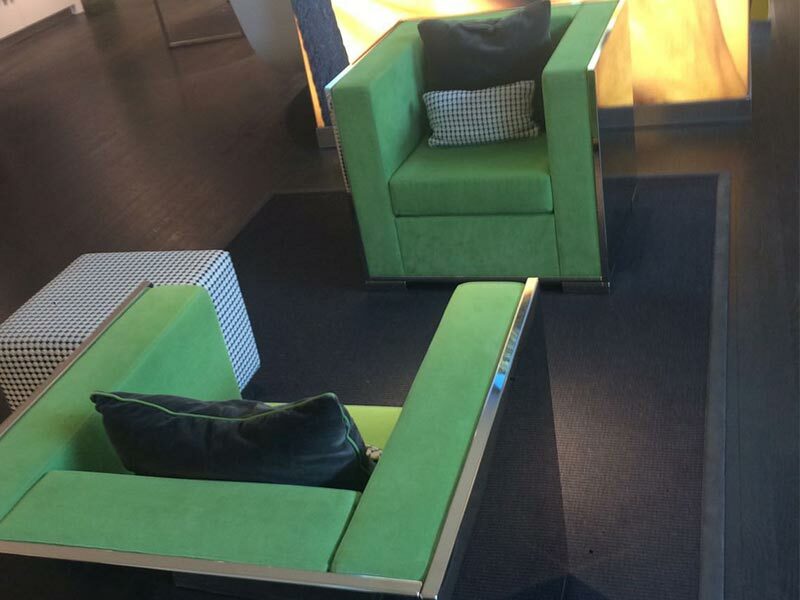 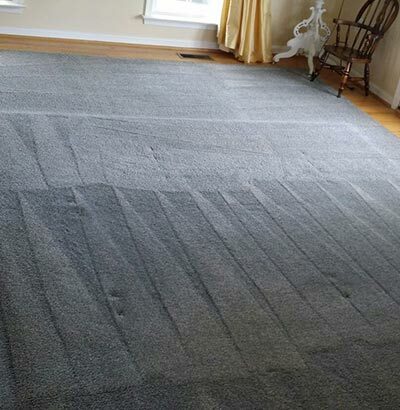 We can handle any type of carpet and move the furniture to make sure we get to every hidden spot. 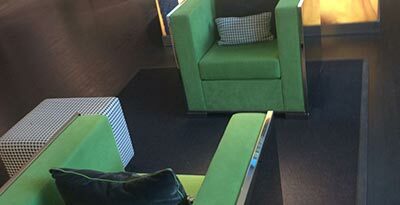 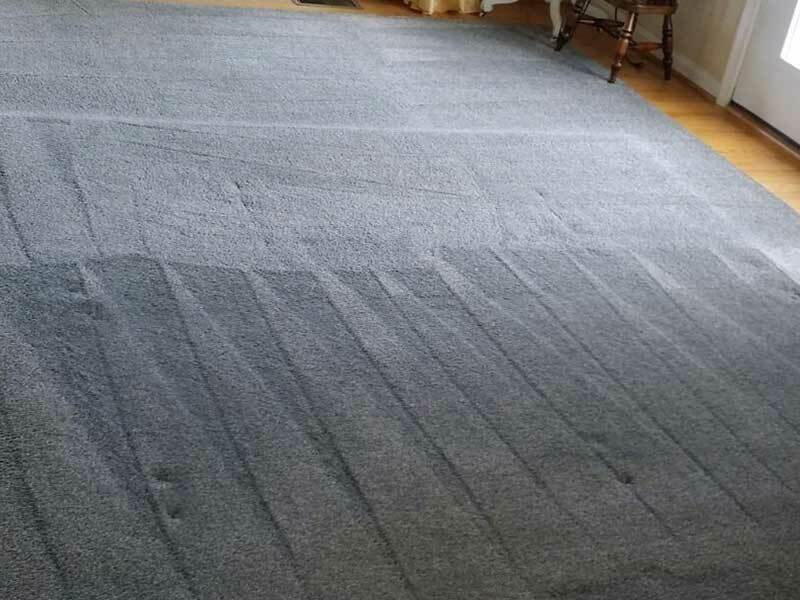 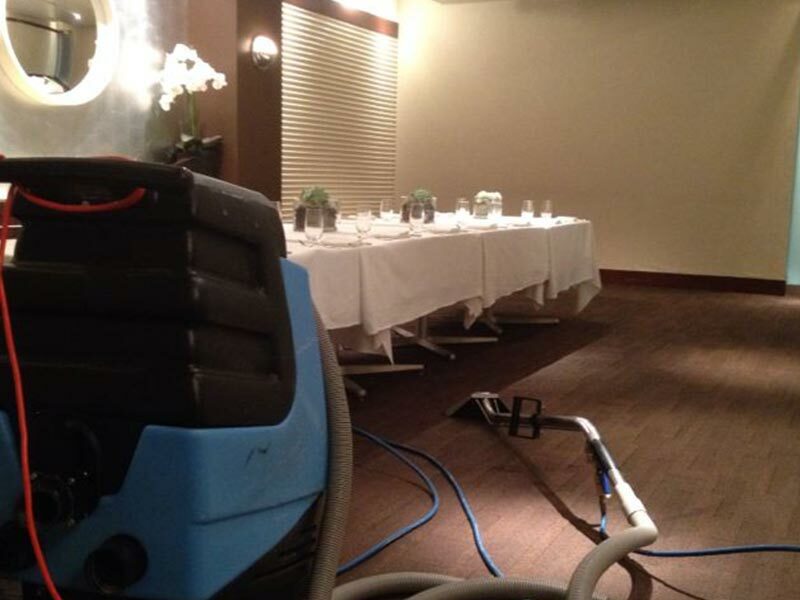 After all the carpets are clean, our staff will leave you with a few quick tips on how to protect the treatment and make it last longer so that the next time you'll see us will be in a long time. 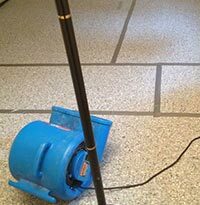 For a Free Estimate just call 214-432-2631 and one of our guys will be more than happy to answer any question you might have. 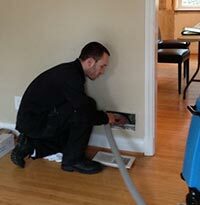 For a quick, online estimate on our carpet cleaning service in Dallas, please fill out this form.